All about the fit! 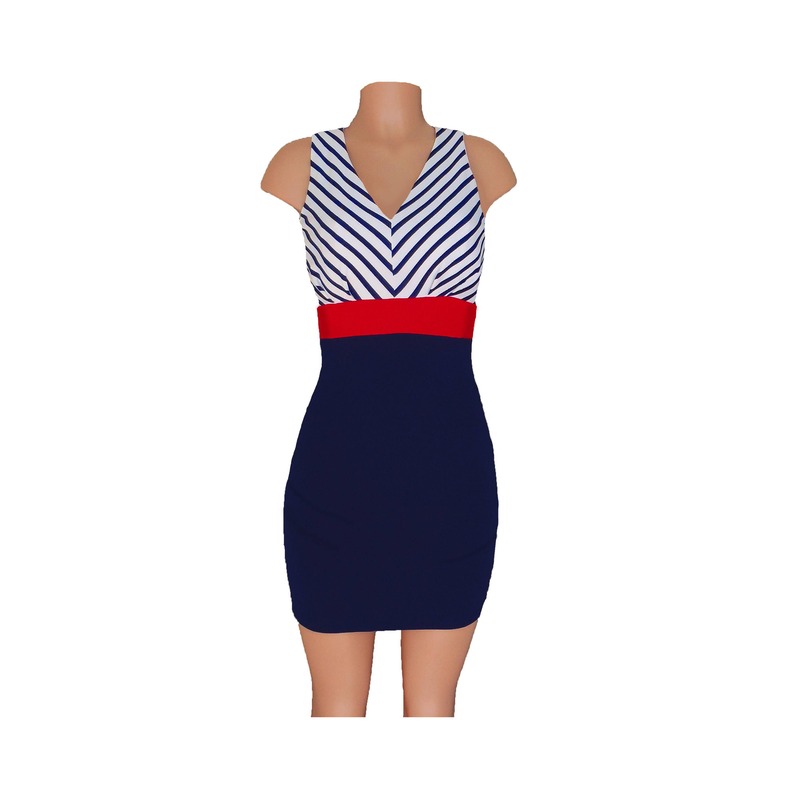 Our red and navy stripe colorblock dress is a fitted spandex knit pullover featuring a gathered bustline. 34" length. 1 left! XS (0-2). On Sale! $24 (Reg. $44.99).